New project activities – All welcome! 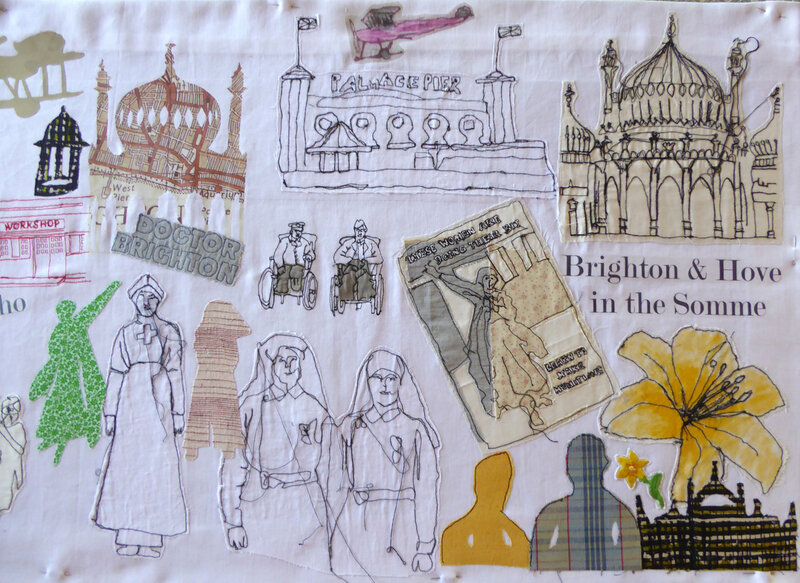 We’re pleased to be delivering some new activities and events in Brighton and Hove in 2016 and 2017 in partnership with Fabrica gallery, Gateways to the First World War, and Brighton and Hove Libraries and Information service, as well as The British Legion. We’ll be hosting a The Orange Lilies project afternoon with speakers and resources on 18th November in Brighton (Venue TBC) from 2-5pm, this is also a free and drop-in event, all welcome! We’ve also now confirmed our final big event for the project on 30th June 2017 from 10am-4pm, and takes place at Jubilee Library, Brighton in the main space and will have speakers, film showings, plenary session, Q & As alongside academics and experts on Brighton and Hove in the Somme. this is a free, drop in event, but you’re also welcome to attend for the whole day too if you’d like!